If you liked this show, you should follow TDMR. James Gunn on Suicide Squad! UFC mayhem!!! Avengers 4 Title dropped by Ruffalo?!! And Cringey NEWS!!! 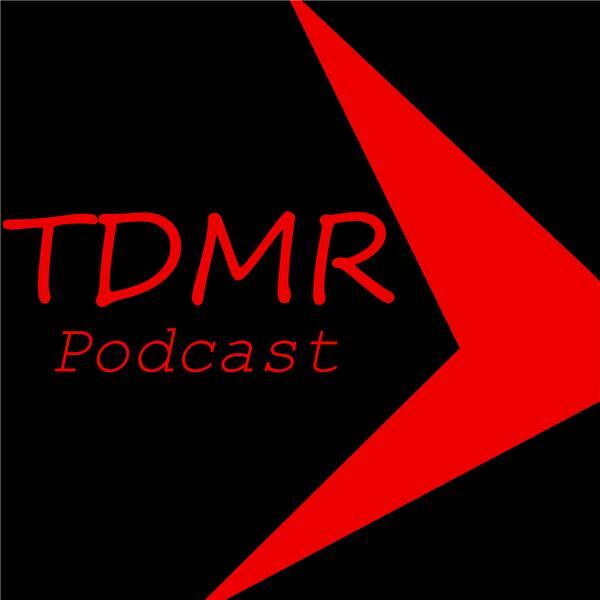 Also, Take a moment to Subscribe, Rate and Review TDMR on iTunes. Special Thanks to AstroPanda !! Check out the other podcasts at AstroPanda.com!